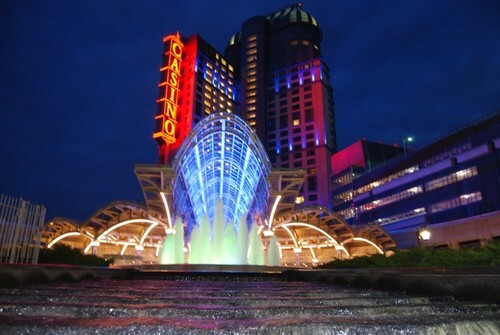 Established in 1996, Casino Niagara is located at 5705 Falls Avenue. This 95,000-square-foot casino has a gaming area spread over two floors with more than 1,500 slot machines and 40 gaming tables. Visitors have to be 19 years or older to gain access to the casino's and a government issued photo identification is a must. 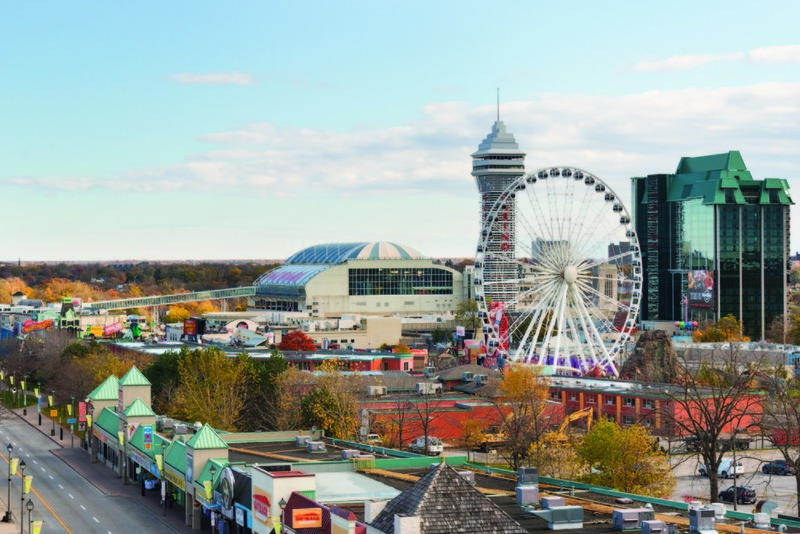 With one of the largest gaming floors in the world at 200,000 square feet, the Fallsview Casino is a great place for gamers. 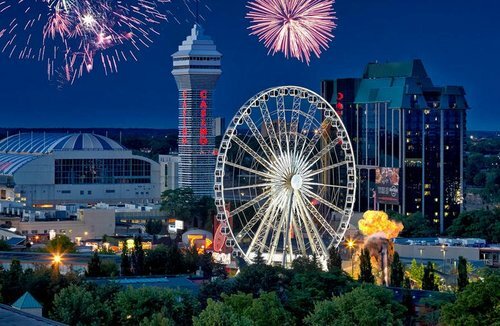 Located at 6380 Fallsview Boulevard in Niagara Falls, Canada.